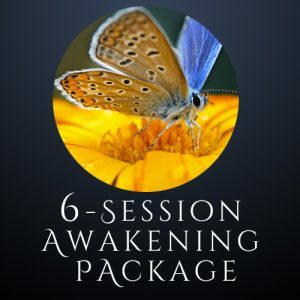 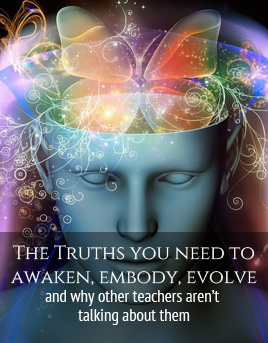 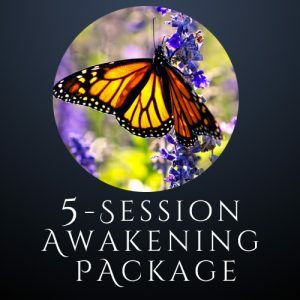 A Private Session can offer a loving container of support to hold you through a cycle of growth, healing, and awakening. 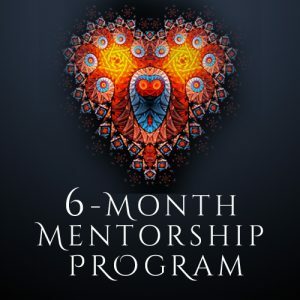 Make a commitment to not only improving your life but taking your evolution to the next level of expansion, freedom and love with a financial benefit at the same time. 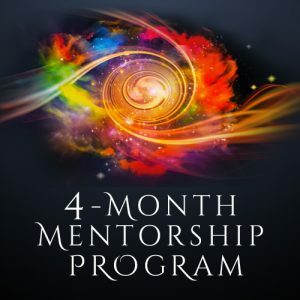 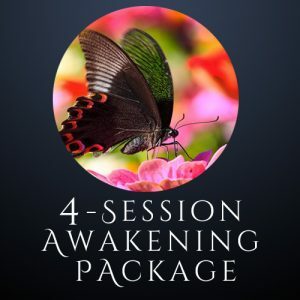 Additional supportive resources will be offered to augment and build upon the work we do in private session (Sonya will choose the best supplemental resources with you). 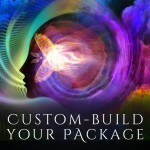 Custom Build a Package for You!